← Map: What Would Game of Thrones Los Angeles look like? 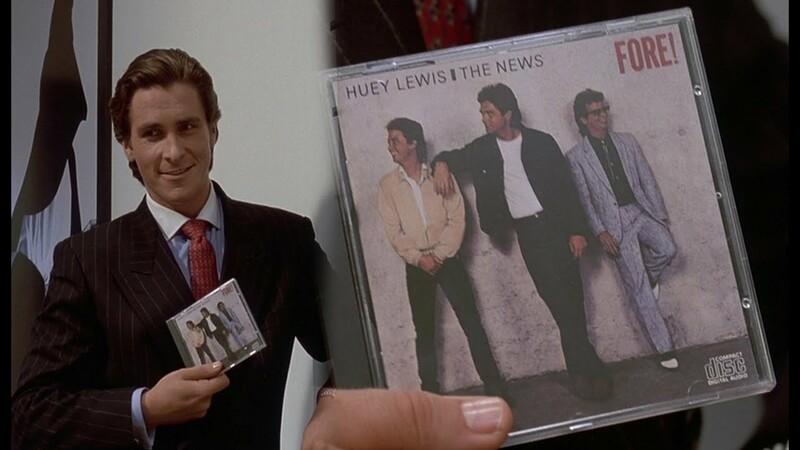 Seeing Huey Lewis and the News would certainly have been one of the high points of attending Outside Lands this year. The band, steeped in decades of perfect pop hits, always create a rambunctious, must sing-along party atmosphere whenever they perform. 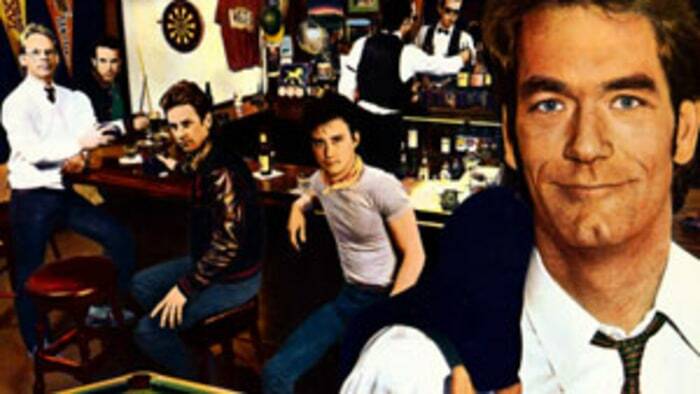 Unfortunately, the 67-year-old rock frontman of the band has canceled the tour due to hearing loss. As noted in the tragic tweet above, Lewis may have Ménière’s disease which can often result in permanent loss of hearing. As a result, Lewis can no longer find pitch while singing. We’ve updated the Essential California Music Festivals Guide to reflect this change.